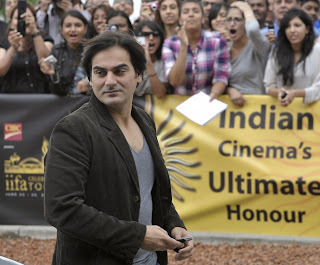 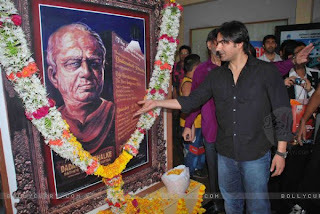 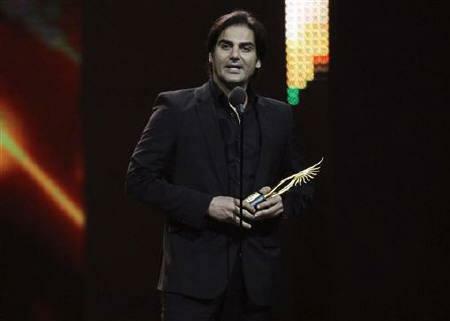 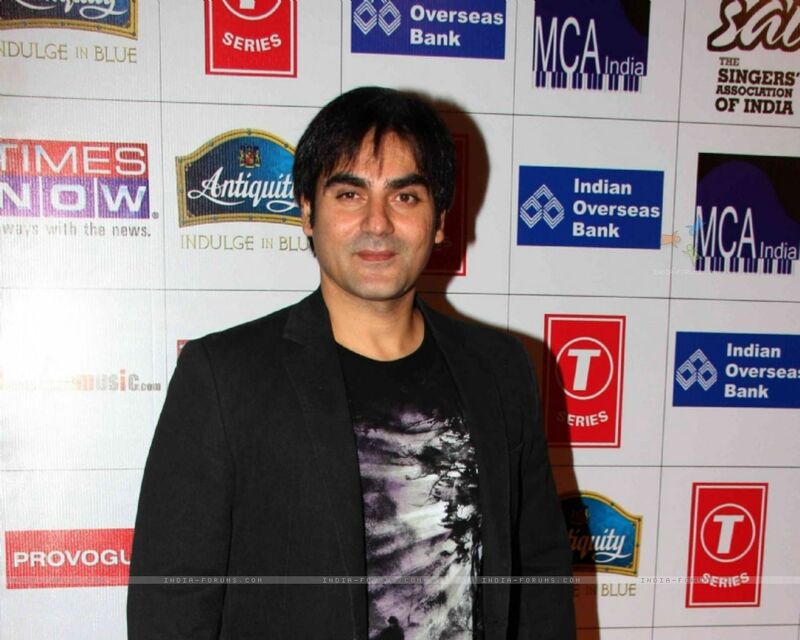 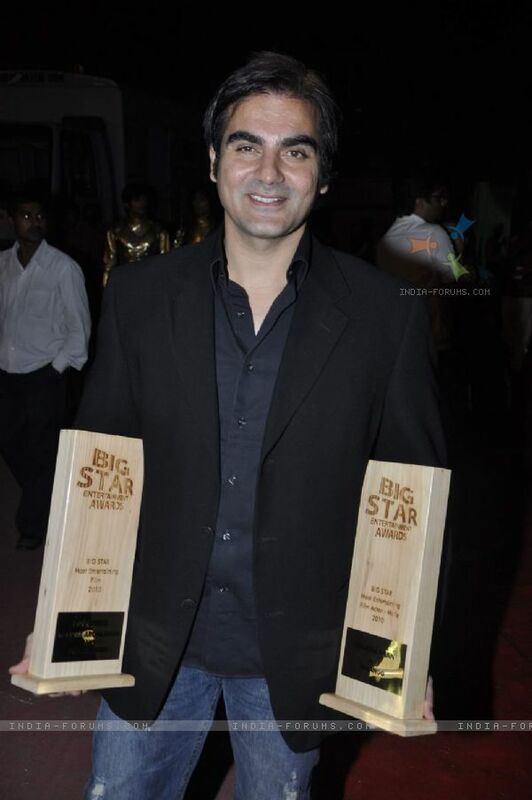 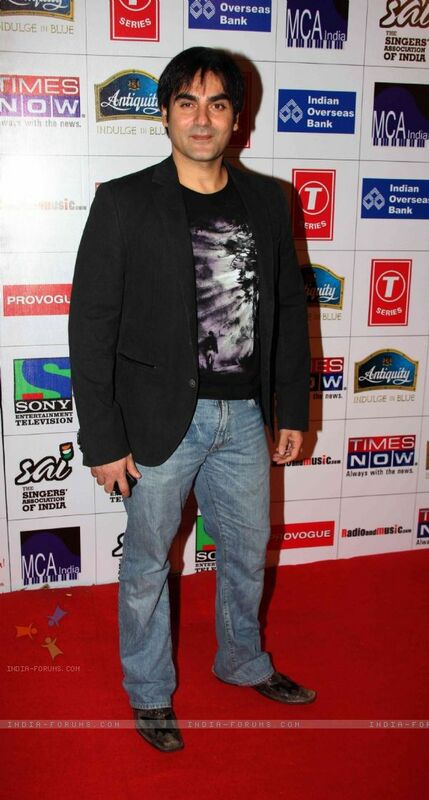 Arbaaz Khan is the son of script writer Salim Khan and the brother of Salman Khan and Sohail Khan. Going in for family tradition, Arbaaz did his debut in 1996 with the film Daraar in which he played the role of psychotic wife-beater and even went on to bag an Filmfare award for his villianous character. However, Arbaaz is not a very successful actor in his solo films, he has starred in many mult-starrer hit films such as Pyaar Kiya To Darna Kya, Garv: Pride and Honour, Priyadarshan comedy films Hulchul, Malamaal Weekly and Bhagam Bhag. 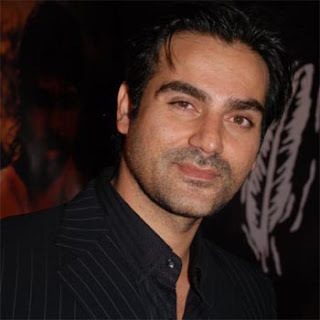 Further, Arbaaz once again played a villain role in the film Qayamat: City Under Threat which was also successful at the box office. 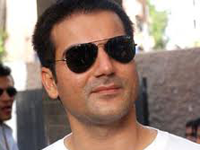 He recently has even played supporting roles as a police officer and mobster in the multi-starrers Shootout at Lokhandwala and Fool and Final in 2007. 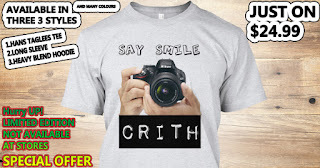 He has also appeared in the television serial Karishma: A Miracle of Destiny. Arbaaz is married to model and actress Malaika Arora, who is sister of actress Amrita Arora and they have son named Arhaan.